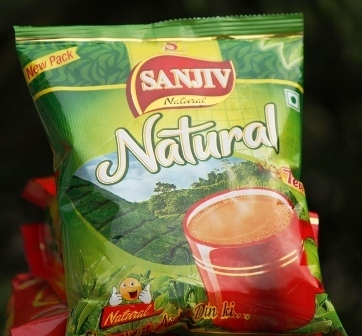 Sanjiv Natural tea industry private limited, a tea manufacturing company incorporated on 2nd april,2010 by an enthusiastic entrepreneur mr. Sanjiv gogoi with a mission to deliver the best to the world, marketed since summer of 2015. Sanjiv tea india private limited comes under the flagship concern sanjiv group. Our company perseveres perfection, thus in the quest of making all tea fanatics and non-tea drinkers drink a healthy cup of tea, we work with an astounding number of 1200 small & big tea grower to bring to you zero pesticide tea. It gives us immense pleasure to mention that we pioneer in india. Numerous training camps were organised besides various awareness programs held in high frequency to ensure quick and lasting results. We launched sanjiv premium tea as our premium product in 2015 alongside sanjiv natural tea carefully prepared and packed for a healthy cup of tea. business relation with your business house would add to our step to achieve the dream. Please find the following details for further discussion.